Ideally located in the prime touristic area of Ba Dinh District, Khan Quang Do Hotel promises a relaxing and wonderful visit. Offering a variety of facilities and services, the hotel provides all you need for a good night's sleep. Free Wi-Fi in all rooms, convenience store, fax machine, daily housekeeping, postal service are on the list of things guests can enjoy. Each guestroom is elegantly furnished and equipped with handy amenities. The hotel offers various recreational opportunities. 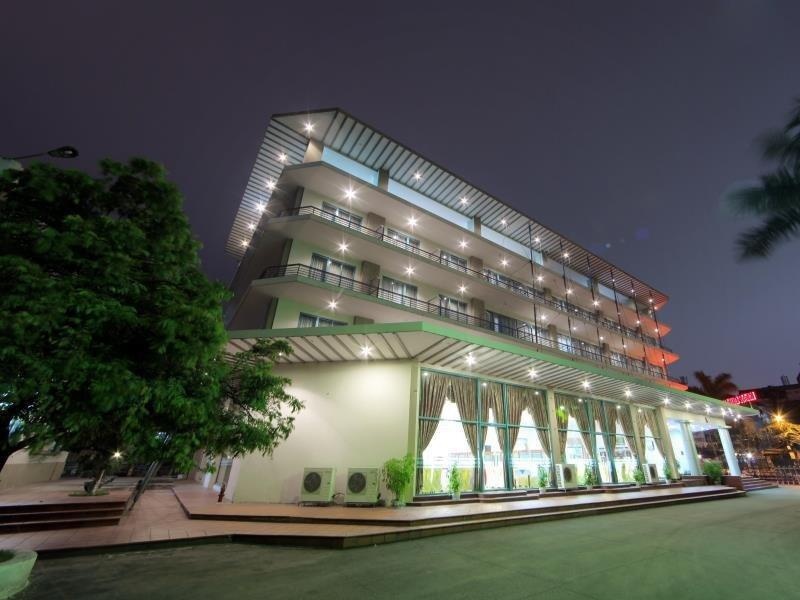 Friendly staff, great facilities and close proximity to all that Hanoi has to offer are three great reasons you should stay at Khan Quang Do Hotel.